“They have no moral right to do so,” he said. 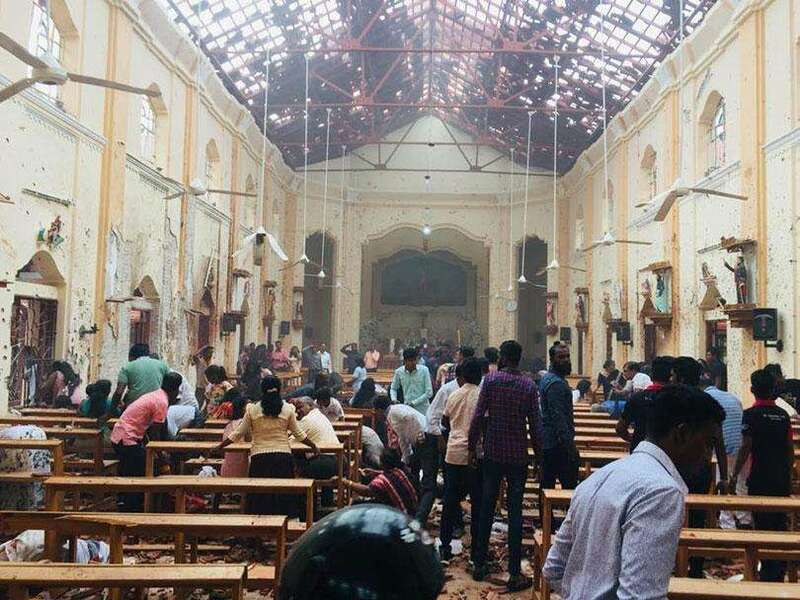 He said the Sri Lanka Army, with the dedicated objective of strengthening it further when necessary had consulted former Commanders and retired Officers with battle-hardened experience with good faith and the Army would continue such practices unfailingly in future. “Relocation or shifting of camps that remained at the time of the culmination of the war, and also afterwards does not in any way amount to any lapse, and such alterations are done, assessing security developments at ground level particularly on the recommendations of respective field commanders. “It is pertinent to note here that some former Army Commanders also have effected such changes in the past. 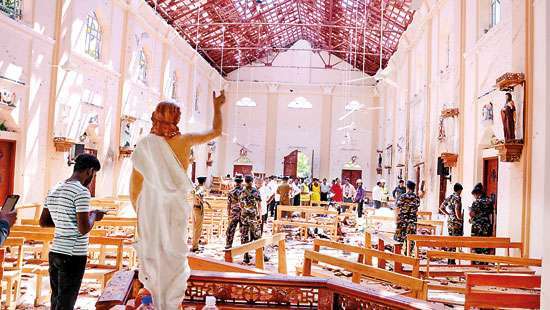 Such courses of action, if necessary would continue in future also, assessing the security needs of the country,” he said. The Commander said battalions with lesser number of troops had been reinforced under the Army’s right-sizing programme “having taken all necessary measures to place all Battalions and Units on alert” to face any eventualities in an organized manner. 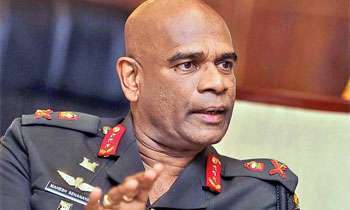 “Some individual who have been identified themselves as ‘War-Analysts’ had defined this procedure as s closure of camps",Lieutenant General Senanayake said. 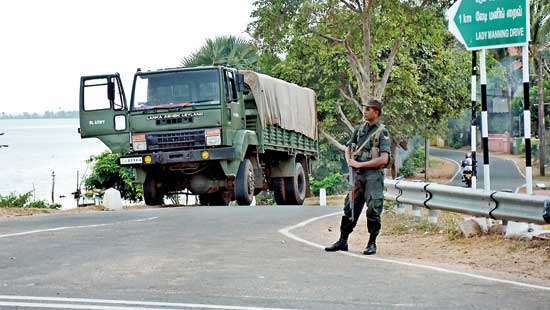 “By this time, all units under the Security Force Headquarters-Jaffna have been reorganized under the right-sizing programme, and the Sri Lanka Army challenges those so-called ‘War analysts’ to publicly name what those operationally important camps, said to have been closed down, if any.” he said. “Some opportunists are trying to criticize the national security for personal and political motives. He requested the public to ignore those opportunists’ claims and to repose the confidence in the Army, which has defended the country in the past. 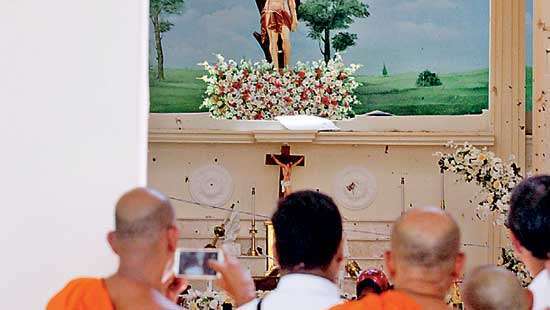 “The Sri Lanka Army will take all measures to prevent any resurgence of war in future,” he said. Sir, please ignore the politicians and their comments.your holding a honoured designation. Some of these war analysts were fighting the from safe distances like the USA. Do we believe the current army commander, from the Engineer's regiment, with limited combat experience, who was locked away in the operations room for the duration of the final phase, or do we trust Sri Lanka's first and only Field Marshal, hailing from the Sinha Infantry Rifle Regiment, who led the entire army to victory, and who was in the battlefield for every major operation in Sri Lanka? Field Marshal lost many battles before winning in 2009,after 30 years.In Elephant Pass he had to flee for his life when it was overrun by the LTTE. These people have become political animals . Mevan…. Yours is a direct insult on Gota. He took the options available to him and did not runaway.he did what he had to do while in service.If you have an personal axe to grin grind, this may be not the forum.Mevan focus on what Ramesh above had to say instead of veering off course like a loose cannon. Gota was a small insignificant retired officer who wanted to play the big war overlord like Adolf Hitler. FM is responsible for the final victory and Gota for the cruel war crimes. Write a law against people who comment about national security in public. National security principals must be kept as a secret. Don't let people to talk about it cheaply. Field Marshal Sarath Fonseka is Right..He never lost his mission in his military career.